Welcome back to Part 2 of my Road Trip Series! Today, I’m talking all about the little things you’ll want to have handy in your car as you’re traveling. We’ve found that it is better to be prepared, than to be caught off-guard. After a few emergency stops at gas stations and truck stops (at all hours of the night) we’ve learned that essential supplies are very SPENDY on the road, and it’s often difficult to find what you need. Now, we just keep a stash of essentials on hand, and our trips go much smoother. This is not an exhaustive list by any means – but a list of the things I strongly recommend, especially if driving across the country. Be prepared and have a blast! *Post contains affiliate links. Purchases made through these links help me support my family at no additional cost to you. Thank you! Let’s get REAL for a minute….cars (especially family cars) get DIRTY on a normal day. Spend a couple of weeks in your car and it can get downright gross. These items can help keep your car cleaner, fresher, and more enjoyable to be in! Sounds odd, but dryer sheets quickly freshen up a stinky car! Stick them in seat pockets, under seats, etc. Nobody wants to get sick on a road-trip, but germs happen – sometimes smack dab in the middle of your trip….or your van….It’s always better to be ready for anything from cuts to headaches to the dreaded stomach bug. I will not pretend to be any sort of expert when it comes to car maintenance. These are just a few things I know to be good ideas when preparing to travel! Change Your Oil before you go! You may be thinking, “But, Bekki – we have a smart phone!” However, you might not always have reliable cell service! We’ve spent hours on the road in areas with no service. It’s a smart idea to have a map for back-up! Got kids? 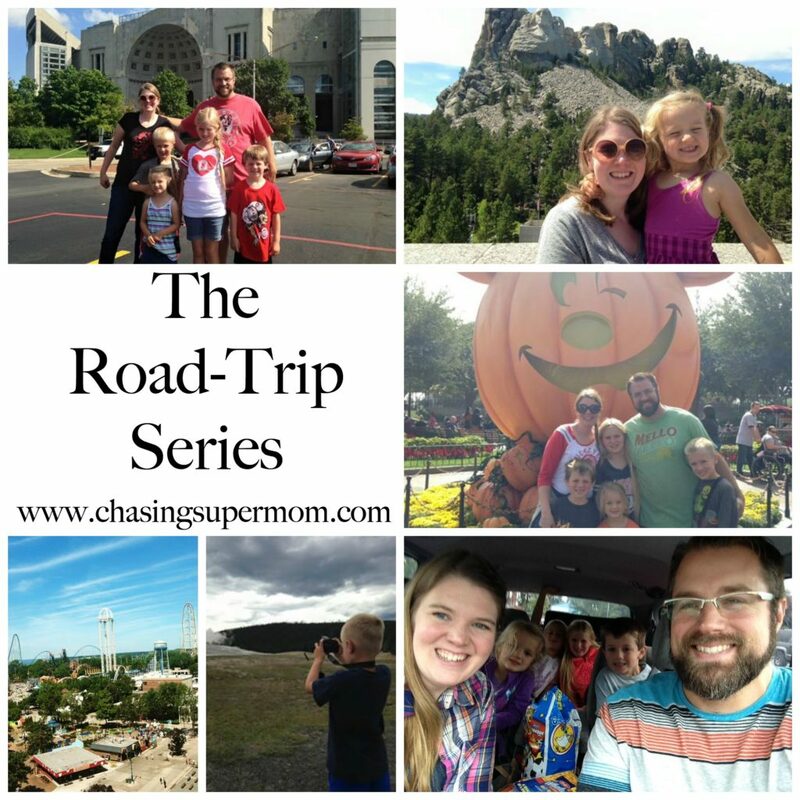 In my next Road Trip Series post, I’ll be talking about ways to make the car ride more enjoyable for kids (and parents!) Happy road-tripping everyone! !